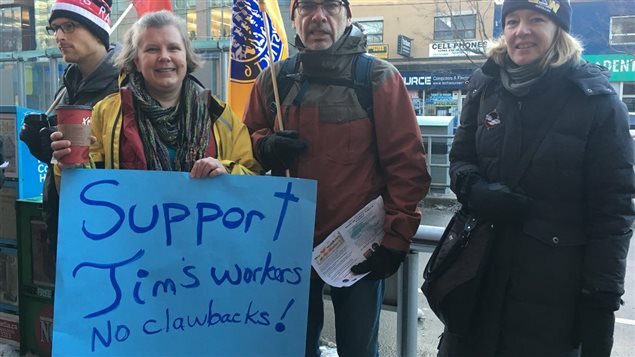 Canada’s most populous province, Ontario, has raised the minimum wage paid to workers to $14/hour as of January 1, an increase of $2.40 over the previous minimum hourly wage level. Several businesses have reacted to offset the added costs by cutting benefits to their employees who are at the bottom of the wage scale. The story went viral on social media, where it has generally been seen as highly unfair, and an example of businesses “taking it out on the little guy”. 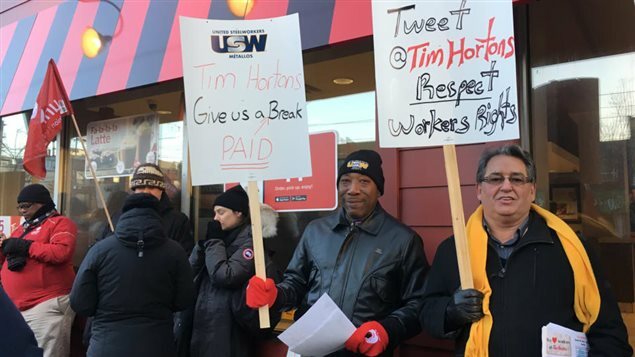 The iconic coffee shop chain Tim Horton’s has become the focal point in the angry backlash to business reaction to the wage increase, including calls for a boycott. 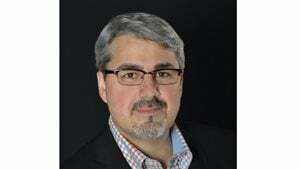 Sam Fiorella, is an author and Professor of Social media marketing at Seneca College, and partner at Sensei Marketing in Toronto. 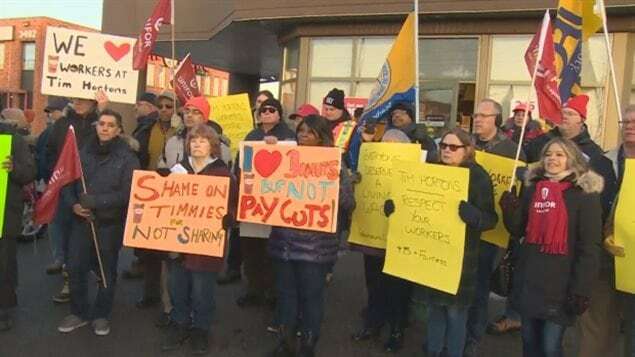 The backlash began when an employee of a Tim’s franchise went on social media with a photo of a letter sent to them telling of cutbacks to their modest benefits. 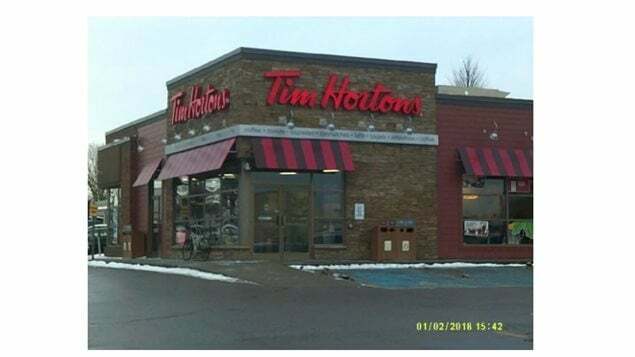 An angry reaction was swift and further fuelled when other Tim’s franchises also began instituting cutbacks along with other smaller businesses. However, Tim Horton’s has long promoted itself as being highly Canadian, even after the chain was merged with American interests and ultimately controlled by a Brazilian organisation. The consumer backlash has been inflamed because of this iconic Canadian reputation while the cutbacks by franchisees are seen as highly un-Canadian. 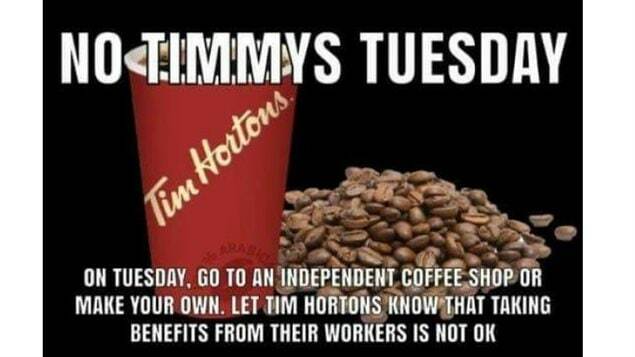 Indeed protests by labour groups are taking place today in front of several Tim’s franchises across southern Ontario. There is now a movement on social media to call for a boycott of the chain. The corporate chain owner, Restaurant Brands International, has reacted by saying they’re not responsible and blame the problem on the action of some “rogue” franchise owners who in turn blame the parent company for not allowing them to raise prices. At the same time, others on social media support the franchisees saying a boycott will hurt the employees working there. Marketing professor Fiorella says no matter what the opinion, this is a public relations disaster for the chain and it could easily get worse. He says the boycott itself probably will not have any great effect on the franchise itself or the company in the short-term..